Malta, an island nation south of Sicily, is home to the Hal Saflieni Hypogeum and Homer's inspiration for the Odyssey written at Calypso Cave. Malta is a small, developed, democratic Mediterranean island nation, positioned as a cultural stepping-stone between Europe and North Africa. 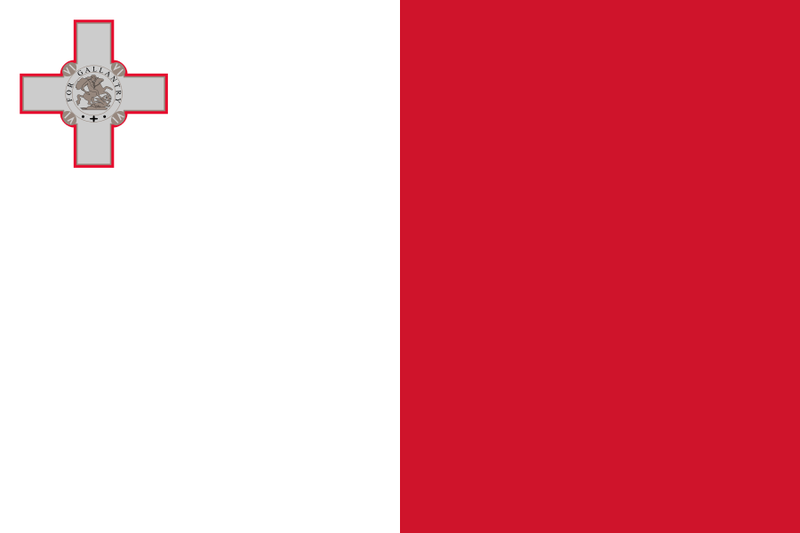 Malta became a member of the European Union in 2004, and became a full member of the Schengen Area in 2008. Tourist facilities of all categories are widely available. Should teachers teach maths in English or Maltese? TESOL Certification for Teaching English to Speakers of other Languages in Malta.